It's privilidge to work on programmes that you grew up with. 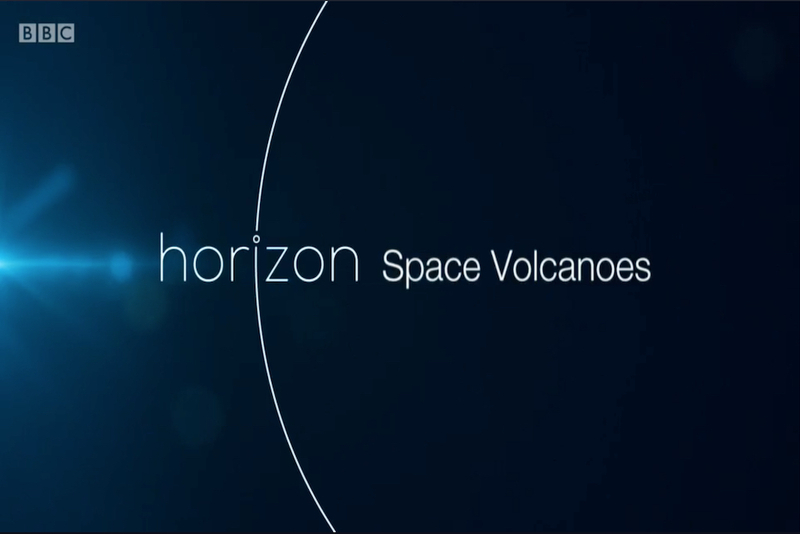 I've been watching Horizon ever since I was a kid and to find yourself working on it is fantastic. Lovely to meet the great man. What a voice! Another great piece of work from David Wilson - what a director! 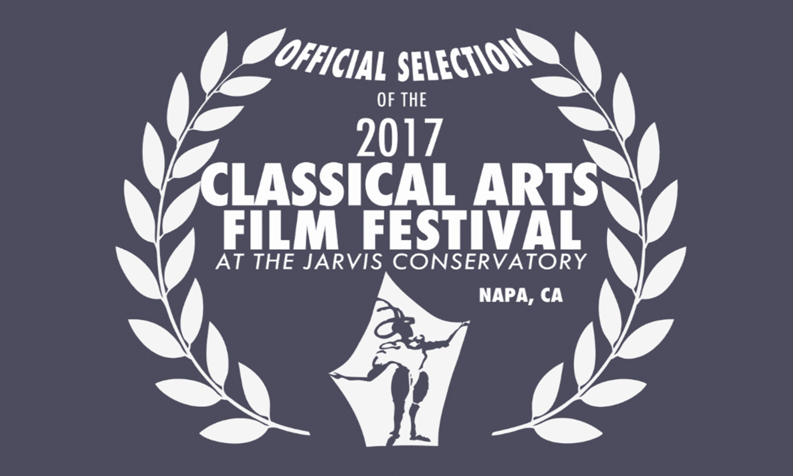 Written by Mrs. Bach - Silence Broken has been selected by The 2017 Classical Arts Film Festival in Napa, California. Clearly must be something to do with the sound! 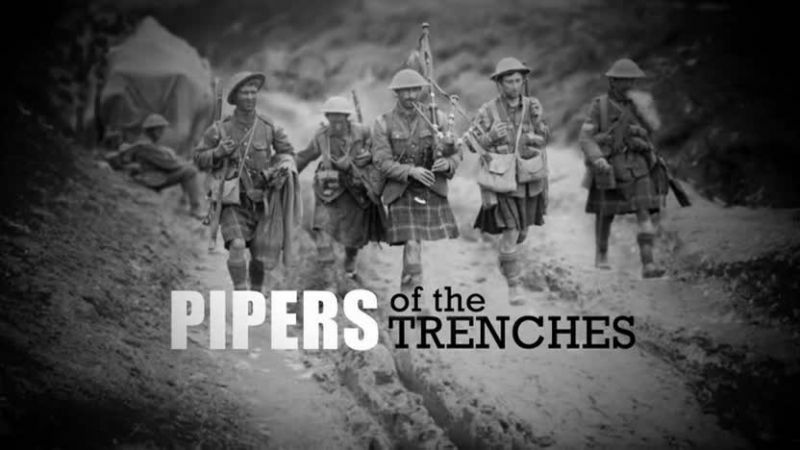 A Fascinating insight into life for the Scottish Soldiers and the influence and effect of the Pipers in World War One Trench Warfare. Bitterly Sad. 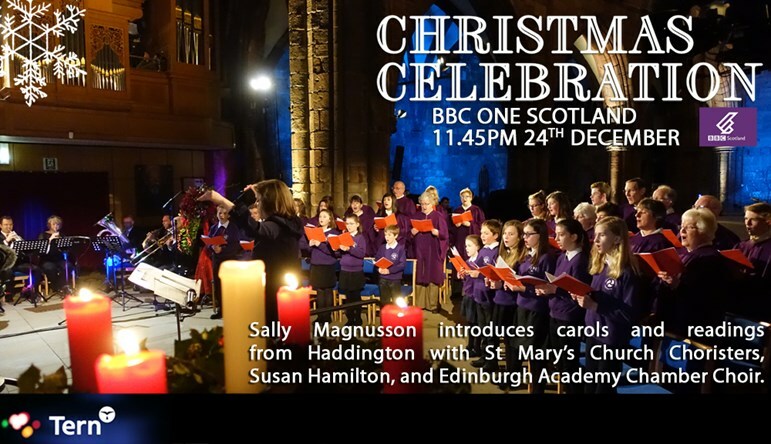 Fantastic Christmas Service - just to get you into thr mood for Christmas. All cut on FCPX by the way. 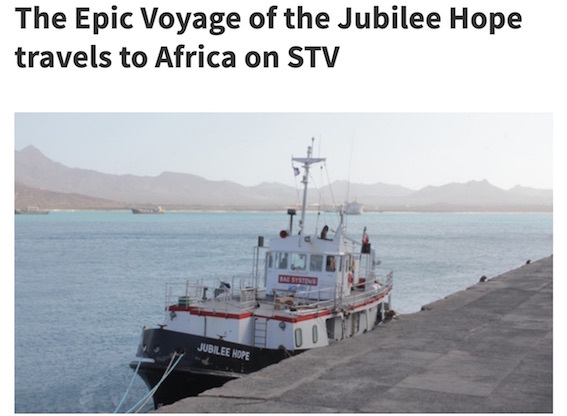 A new, four- part documentary on STV will follow the 9,000 mile journey of the ‘Jubilee Hope’ on a humanitarian mission from Scotland to Africa. Fabulous sound design and powerful original music form Paul and Harry Wilson. 3 X 1hrs of 'sensational-ness' You'd never believe what's down there! Cool sound design as usual!! Fantastic - Have a look! 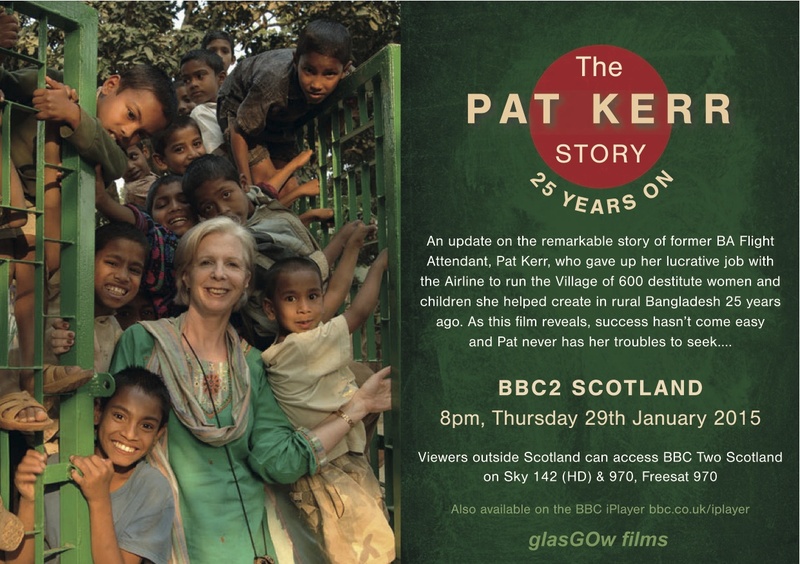 An update of the remarkable story of former British Airways Flight attendant Pat Kerr in Bangladesh - who started a 'village' of 600 destitute women and children 25 years ago. 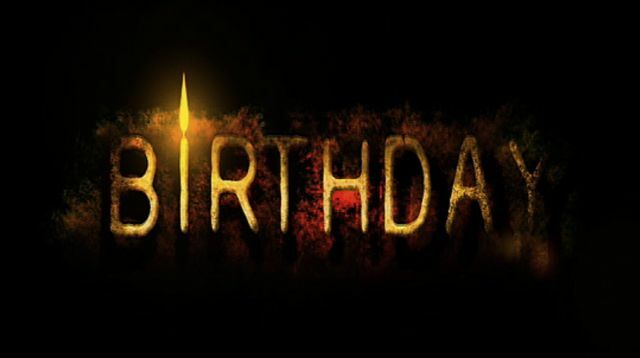 With Post Production and bespoke music composition from The Dubbing Theatre. Cairngorm Mountain is at the heart of Scotland's greatest Wilderness and home to some very tough people. Join those who struggle to keep it open through gales and snowstorms and the people of Aviemore whose livlihoods depend on the Winter season. 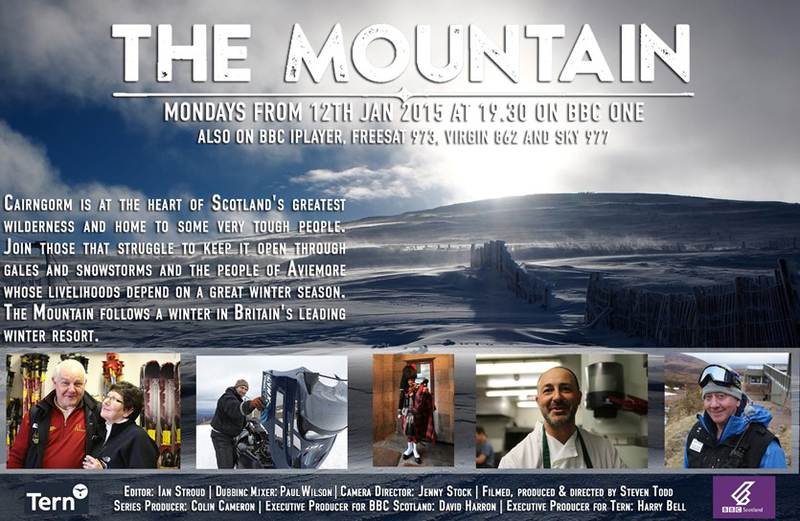 The Mountain follows a winter in Britain's leading Winter resort. 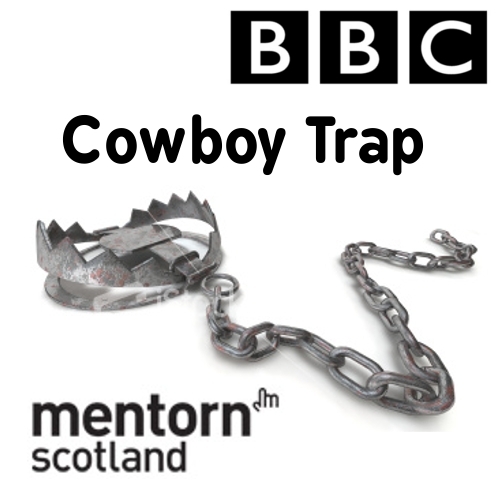 New Comedy for BBC Radio Scotland. Recorded and produced Ambisonically, in Stereo and in 5.1 at Digital Design Studio. 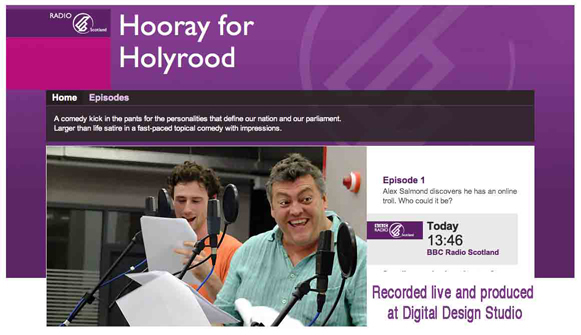 Episode 1 of 6 - A comedy kick in the pants for the personalities that define our nation and our Parliament. Larger than life satire in a fast paced topical comedy. We've just completed our 2nd Ambisonic radio drama for The BBC - a new play by Leeds-based Mary Cooper, lecturer and author of many plays for young people on contemporary issues. It is the story of a father and daughter whose online worlds collide. 'A Click Away' will leave you stirred and shaken. We are currently hard at work on the first of the Ambisonically recorded Digital Adaptations series, John Buchan's The Thirty Nine Steps. Players will step into the world that exists in the book and experience the incredible adventure of Richard Hannay in an interactive-cinematic way. Set in 1914, players will be immersed in authentic settings, where they can explore locations and make choices as to how they wish to experience the story, orchestrating the action as it moves forward towards its thrilling climax. But this isn't a director's take on the classic novel. This IS the novel brought to life on gaming platforms, where all of the audiences' senses are used to tell the story. Raydale Dower investigates sonic repercussion by dropping an upright piano from the ceiling of Tramway’s T1 theatre space and recording the unfolding composition. The recording is re-presented as a sound and film installation, slowing the image and sound to highlight the inherent musicality present within this catastrophic and momentary act. Recorded at 1000 fps on high speed Photon cameras, the impact is replayed as a continuous loop - at its most extended, 40 times (4000%) slower than the actual event. The accompanying sonic repercussions are captured and presented in a large sound installation combining B-format recording within an ambisonic speaker array. 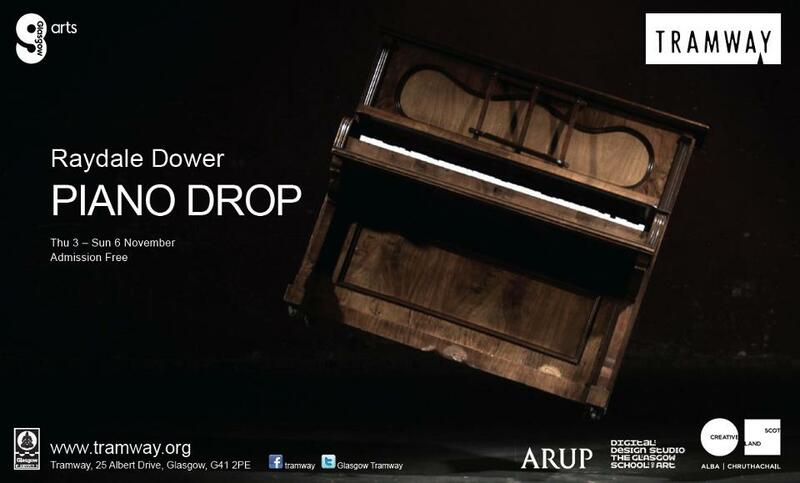 Piano Drop is realised in partnership with The Digital Design Studio/GSA, ARUP Acoustics and Tramway. 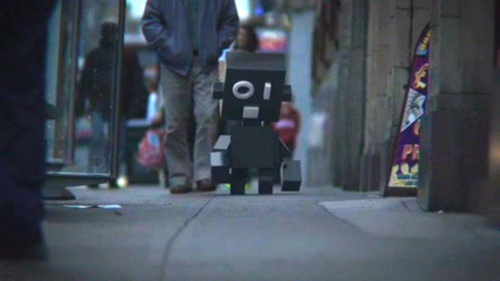 Supported by a Vital Spark Award, Creative Scotland, 2011. 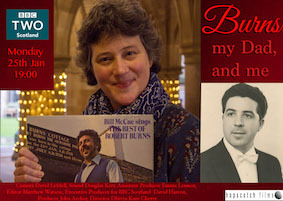 3 Sensational Programmes from top director Stuart Greig and Evocative Music by Kelman Greig. 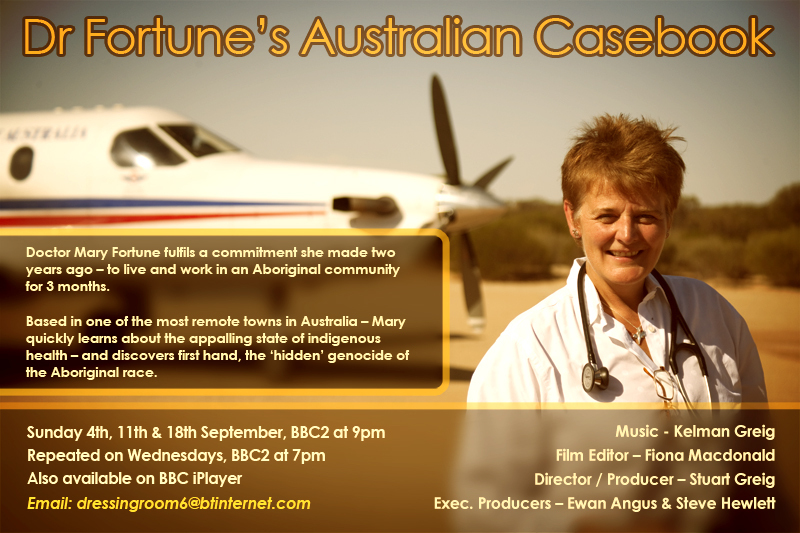 Dr. Fortune returns to the Australian outback, as promised, to aid the impoverished and Alcohol sticken Aboriginees. Shocking in the exposure of the treatment of Australia's native race the programme reduces Dr. Fortune to tears by what she discovers. Well, here we go, the world's first Ambisonic Radio Drama - Just another cutting edge technology coming out of our stable. 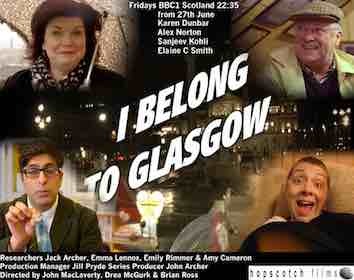 Very very funny comedy drama with a top end cast! What's Ambisonics? Give us a call to find out - and about future proofing your productions! 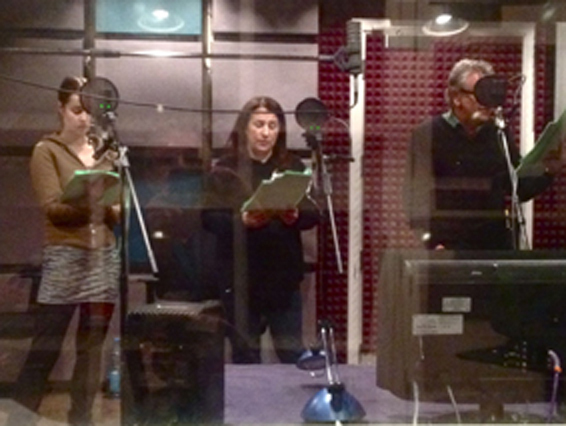 As well as Film and TV We specialise in Radio and Radio Drama. Travellers have been the focus of some intense media scrutiny recently, but what’s life really like for Travellers in Scotland? 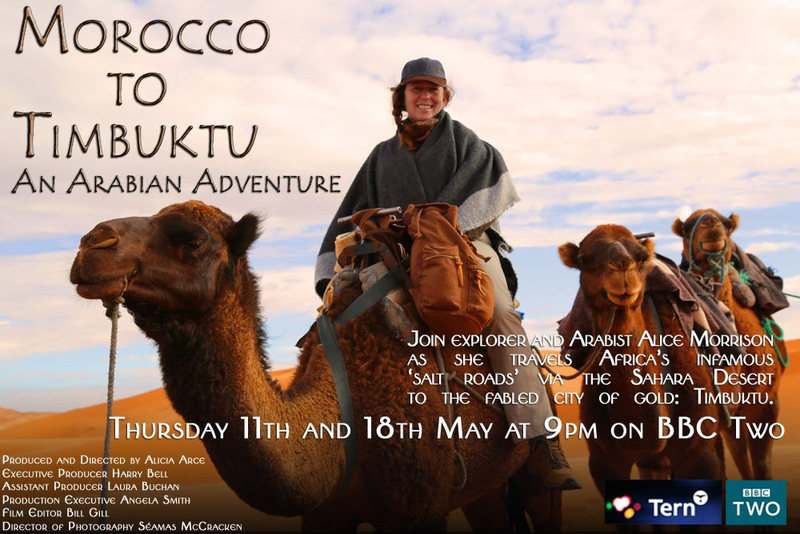 This two-part observational documentary series is the culmination of nine months filming with two families - headed by Sammy Stewart and his brother-in-law Donald (above) - who hold to the travelling life rather than ‘settle’. 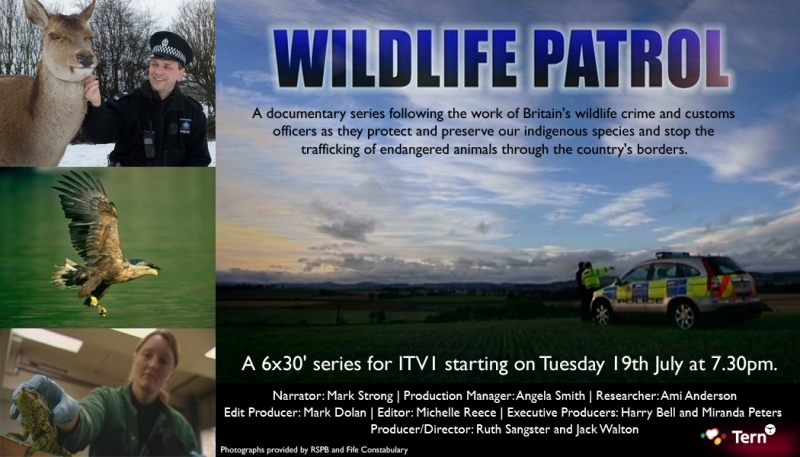 The families agreed to be filmed despite the fact that many Travellers rarely talk to anyone outside their community. The series follows them over a travelling season as they and their families move from urban Travellers’ sites, to contested pitches, to rural encampments, meeting various people and attitudes along the way, including ongoing friction with ‘the settled community’ and police attention. Kirstie Allsopp and Phil Spencer have travelled around the UK and the world in search of many a property over the years, and now they are turning their expertise to holidays. From the budget and bijou to the grand and glamorous, they uncover every aspect of their stays to give viewers inspiration about how and where to holiday. The series is packed with destination information and activities to suit all budgets. 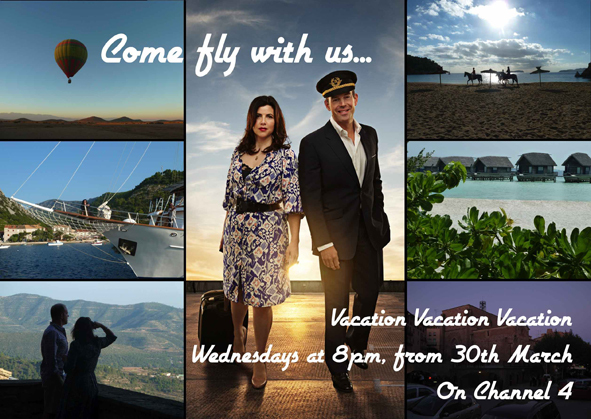 Each week Kirstie and Phil visit one destination or tackle one style of holiday. One of them is charged with finding the best value budget break, while the other treats viewers to a peek at lavish luxury, and shows a cheat's guide on how to get it without a banker's bonus. Crazy for Footie - I bet you always thought football was confined to the big towns and cities! Well, you're wrong! A dedicated and passionate band of football addicts travel from the Western Isles to Glasgow to bathe in the elixir of the Wonderful Game.... and if they're not there...... there's always the Pub and the TV to distract you! A Great Programme full of passion and Pain. Peter Howson is one of the world's most collected living artists – his work hangs on the walls of galleries and museums and in the homes of rock stars and actors. In the past he has battled with alcohol and drug addiction, had financial problems and, after years of mental illness, has been diagnosed with Asperger's syndrome, a form of autism characterised by difficulties in dealing with other people. 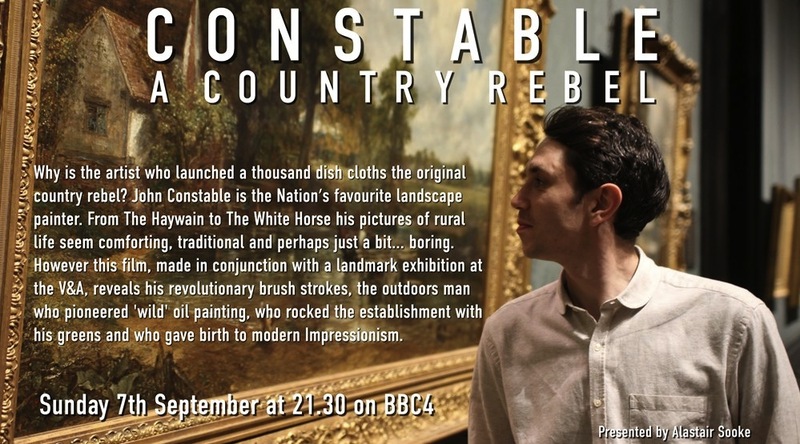 In 2008, he received the biggest commission of his career – to paint the largest-ever crowd scene in the history of British art. The Archdiocese of Glasgow made the contentious decision to pick Peter, a protestant and a reformed addict, to paint a massive eight-metre-high canvas depicting the martyrdom of Saint John Ogilvie as part of the renovation of St Andrew's Cathedral in Glasgow. But the commission is fraught with so much funding difficulty that its completion is in jeopardy from day one. This film follows Peter over two difficult years; a journey that took him to the brink of bankruptcy; and also to the edge of his sanity. 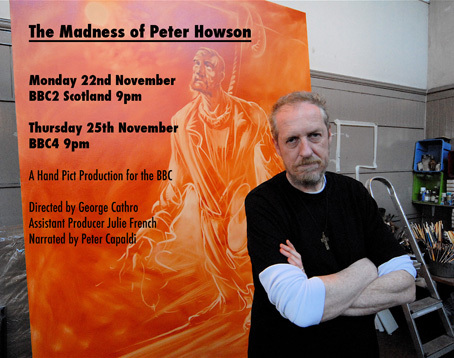 The Madness Of Peter Howson is narrated by Peter Capaldi, who was at Glasgow School of Art at the same time as Howson. The hour-long programme reveals that Peter destroys the canvas he has worked on for nine months but goes on to create a new Ogilvie in secret, which is unveiled at the end of the film. Would it be better if 60,000 children in Scotland had never been born? That is the controversial conclusion of Barbara Harris who believes that Scotland's drug and alcohol addicts should not be allowed to procreate. 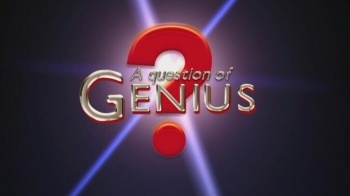 This programme investigates Barbara's contentious American charity Project Prevention as it attempts to set up in the UK. The charity is devoted to paying every addict who agrees to either long term birth control or sterilisation 200 pounds to stop them having any more children. 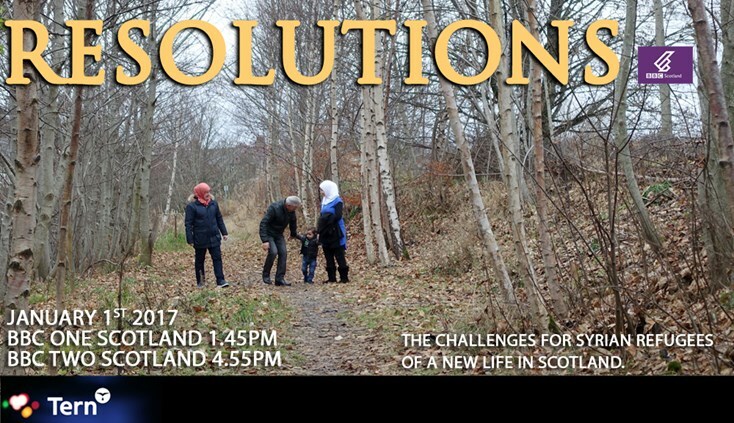 The social and economic cost of Scotland's current addiction problem runs to a staggering 2.6 billion pounds a year, and Barbara thinks she can solve it at its source. But critics have called her methods unethical, comparing her to Hitler and accusing her of practicing eugenics. With over 3000 addicts already signed up in the US, can Project Prevention help Scotland's serious and long-standing addiction problems, or is this modern day eugenics? We did it! Live Action, Animation, Edit, Dubbing, the lot! A romantic comedy in the vein of ‘Love Actually’ and ‘Bridget Jones’s Diary. It follows the interweaving stories of seven very different people who decide that, in their pursuit of love, it is time to try something new. Little do they know that after one night of speed dating their lives will take dramatic new twists - and we’ll be there to witness each and every one of them. This rollercoaster ride will leave you in no doubt that just three minutes with a complete stranger can change your life forever. Hilarious, Homegrown Scottish Comedy at its best - up there with Gregory's Girl. Following on from a successful festival year for the short This is J03 , Once Were Farmers, The Gate Films and The Dubbing Theatre are delighted to announce that further to it's shortlisting for the Cartoon D'or in November 2008, This is J03 won the New Media jury prize in October 2009 at the Ourense International Film Festival, Spain. This is J03 is a short film, based on an 'Exquisite Corpse' style blog, written by advertising agencies and realised in a live action, 3D animation comination to open the DADI awards. In December 2009 the Copenhagen climate summit meets to agree targets for worldwide cuts in carbon emissions. 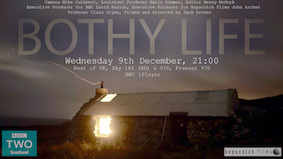 BBC Scotland looks at how changing the way we generate electricity could end up creating huge profits. Scotland is a wet and windy country; its moors, hills and shores have the best potential for generating renewable electricity in the whole of the European Union. 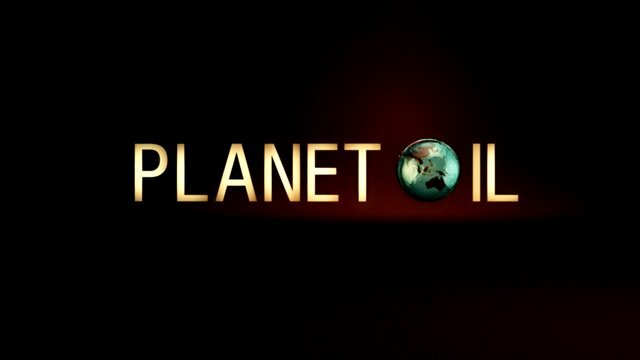 Business correspondent Hayley Millar discovers how, more than 30 years after oil and gas started coming ashore here, the fight to clean up the planet could create a second energy boom for Scotland. The bodies of Helen Scott and Christine Eadie were found in fields about six miles apart in East Lothian in October 1977. Both of the 17-year-old girls were naked from the waist down, and had been horrifically beaten and sexually assaulted. Two years ago, convicted killer Angus Sinclair, 64, was cleared of committing what had become known as the World's End murders after his trial collapsed. The case led to the Scottish government ordering a review of the country's double jeopardy rule, which prevents someone standing trial twice for the same offence. 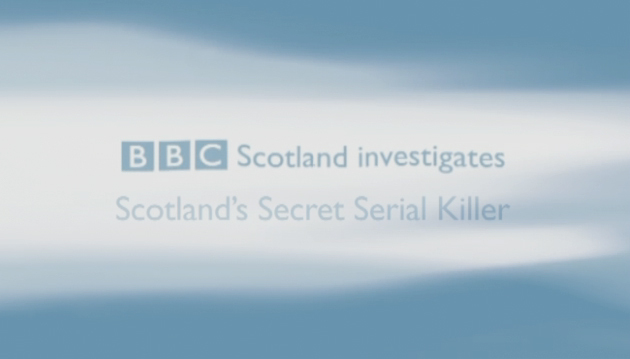 BBC Scotland investigations correspondent Mark Daly has spent the past four months examining whether Sinclair could be a serial killer responsible for murdering at least seven women. It is often said that history is written by the victors. 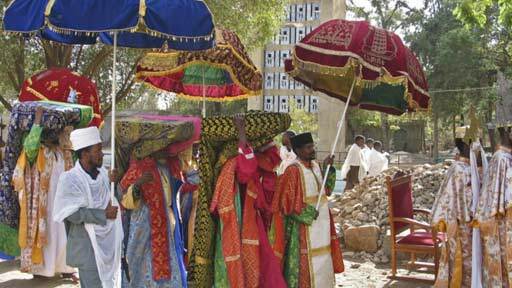 Arguably, the world's understanding of Africa's history has been filtered by European historians with limited appreciation of the continent's pre-colonial past. This intelligent and thought-provoking series reveals the extraordinary history of some of Africa's ancient civilisations, exploring spectacular ruins and investigating the myths and legends that surround these mysterious kingdoms. Historian and art expert Gus Casely-Hayford journeys through different regions of contemporary Africa, discovering the remnants of its pre-colonial glory with the help of some of Africa's finest minds. From the pyramids of the Sudan and the extraordinary history of Ethiopia, to the great trading empires of the East Coast and the Golden age of the Kingdom of Mali, this four-part series takes the viewer on a journey through the forgotten past of Africa. Another wicked soundtrack from The Dubbing Theatre Stable. Final Mix, M+E and International Stems all produced simultaneously. and uploaded to Edit 123 in 12 minutes. Sensationally speedy and very cost effective! Scots at War, presenter and former SAS Major Ken Hames travels to Afghanistan with the Royal Regiment of Scotland as they engage the front line in the fight against the Taliban, following the day-to-day lives of today’s modern troops in Afghanistan and looking back on the proud history of those men who fought in the Scottish Regiments before them. Spending time on the front line Ken travels to Scotland to discover the background to this tenacious fighting spirit. With unique access to archive footage, paintings, heraldry and military artefacts and with eyewitness testimonies from soldiers and commanders, Scots at War reveals the stories of past regiments and how Scots forces played their part in the building of an empire on which the sun never set, and in defending Britain through two world wars. Closely following today’s Scottish soldiers in Afghanistan, and looking back at nearly 400 years of battle, Scots at War brings to life the experience of the Scots who fought for Britain throughout history, drawing parallels between historic battles and today’s current operations. Kirstie's foray into the Seasonal Search for making her beautiful Home completely Homemade! 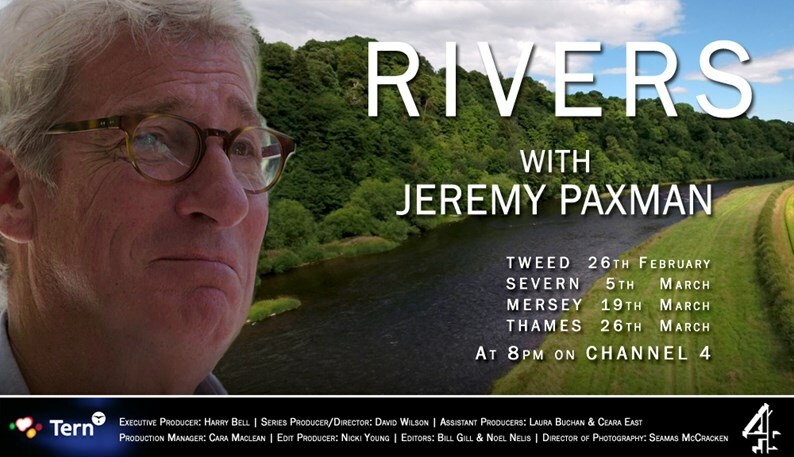 3 X 1hrs for Channel 4. Non stop Christmas Music. 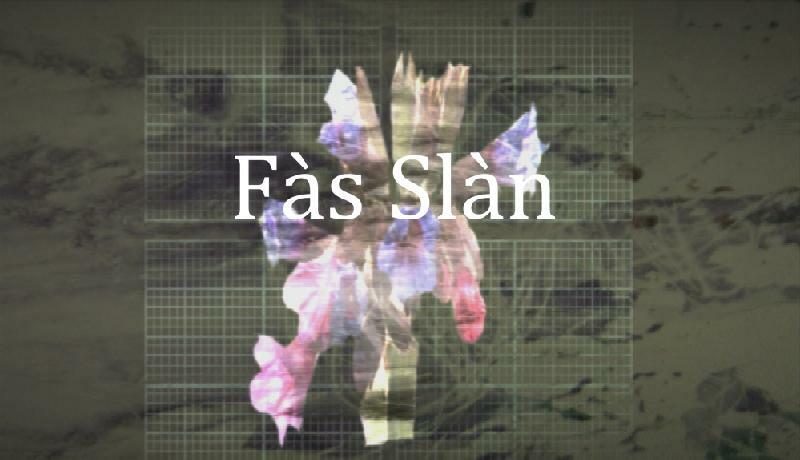 Sensational rapid changes in the dub as the edit changes on a five minute basis!. Digital Delivery using The Digital Design Studio Synchronous DSL. Cowboy builders at their very best! and what a mess they leave - but as you'd expect the audio is pristine and crisp! VERY fast turnaround, TX, M+E and internationals all in 11hrs. Excellent inserts directed by Jenifer Gilroy. 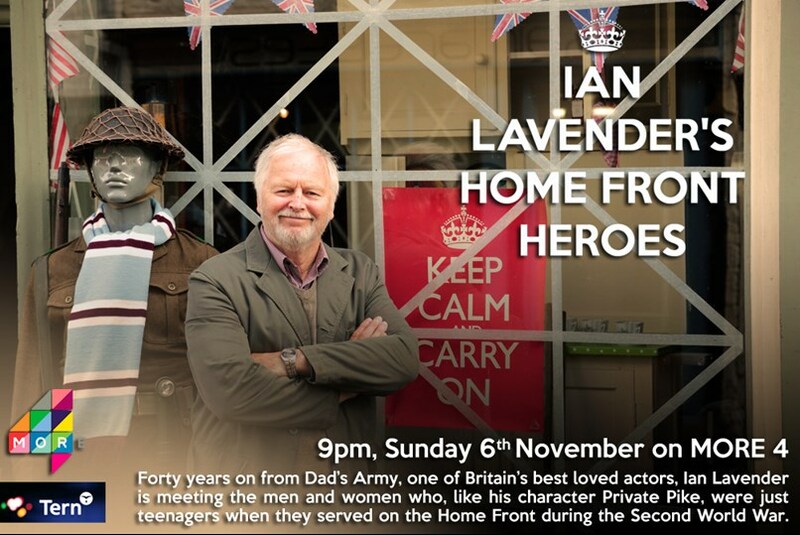 'Portrait of a Local Hero', ' The House where I grew up', etc. 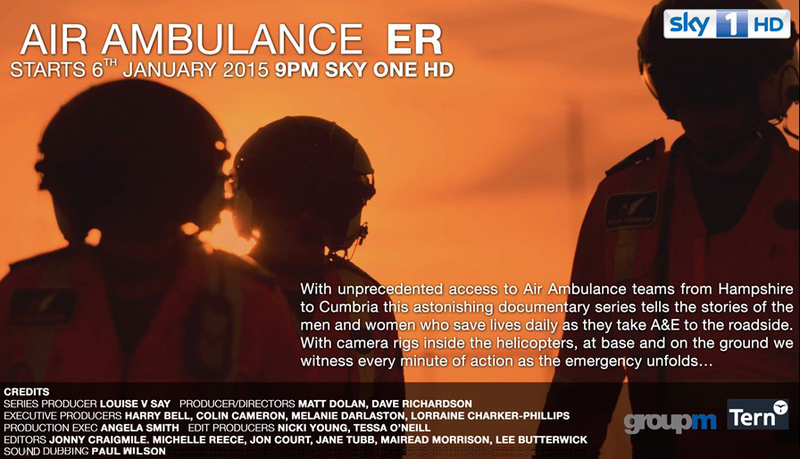 Bright, compassionate and Interesting stories from around the UK.? 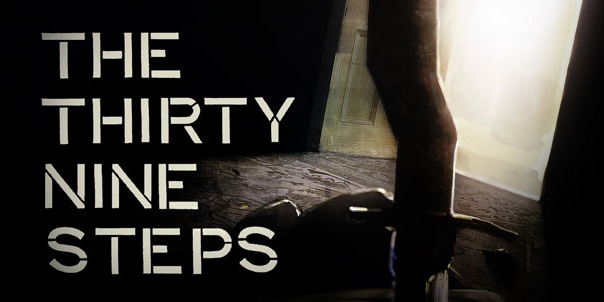 If you love horror and like to be scared senseless then this movie is for you. This 90 minute feature film will receive its premiere at The Empire Leicester Square later this year. A masterpiece from The Dubbing Theatre stable with a devastating Symphonic Score written and produced by Dave Lang and Paul Wilson. This is the soundtrack to die to........ massive, powerful and unforgiving. Sensational Foley with specially created sound effects to drill slowly and relentlessly into every nerve ending! Don't turn the lights of!!! 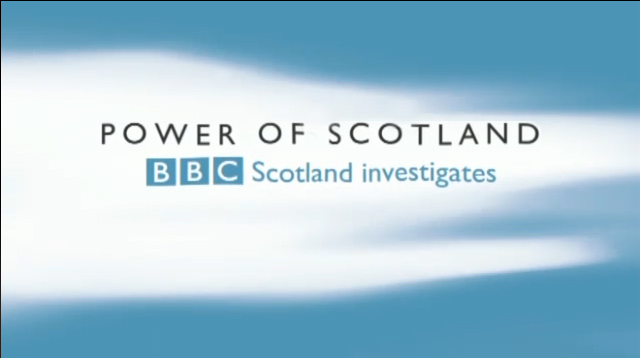 25 X 1hr studio based game shows hosted by Kirsty Wark. Recorded on Pyramix with over 20 tracks from the studio! Quickly sorted out - sound effects in place and each delivered in about 9 hours! Fast turnaround and inexpensive! Bannockburn will never be the same again. By Royal Appointment to King Robert the Bruce The most terrifying 5.1 Musical score and soundtrack have been created by us to accompany NTS's most noble step forward yet. 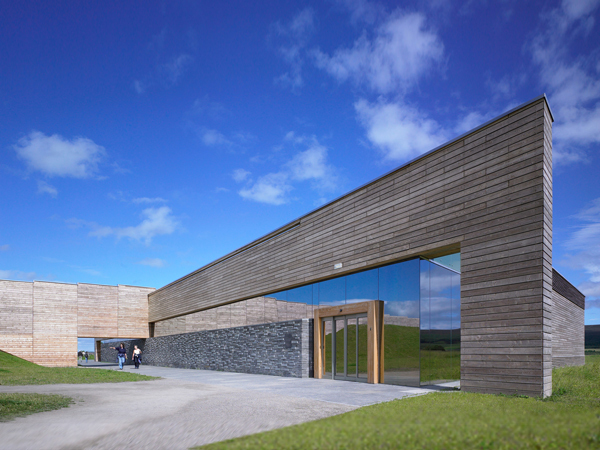 I'm pleased to say Nobles Gate and NTS used us again after the 8.2 surround work we created for their new visitor centre at Culloden. Be prepared for a terrifyingly real look into hand to hand combat as it REALLY happened. You've seen Gladiator? Well be prepared! 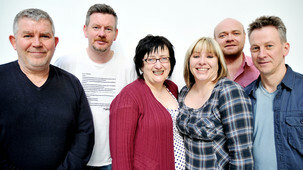 BBC Radio's first ever 5.1 surround Radio Drama. Scored and Post produced by The Dubbing Theatre. Scintillating, Powerful and Massive in sound; Surreal music and effects. Produced by Kirsty Williams and written by novelist and Hellblazer comic contributor Denise Mina, the dark and surreal drama is about a mother coming to terms with her child's disability. 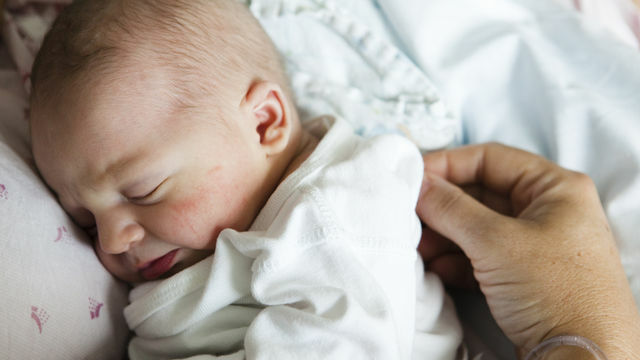 Newborn Simone has Down's syndrome but her mother is convinced she has extraordinary powers. Is this complete fantasy or is Simone really in a world where superheroes exist and are being hunted down? High pressure dubbing - our speciality! With editorial changes occurring as the story is in online, we edit and re-edit the programme as we're mixing. Delivering the final mix against all odds for same day transmission. No panic! The story? The Royal Bank of Scotland (RBS) announced the largest annual loss in UK corporate history - an eye watering ?24.1bn. at a Treasury select committee meeting, former RBS chief Sir Fred Goodwin and the bank's former chairman Sir Tom McKillop publicly apologised for their part in the banking crisis. But their apologies do not fix the problem and, as outrage over Sir Fred's ?16m pension, a pension he received after he stepped down in October, illustrates, they have not managed to assuage public anger.